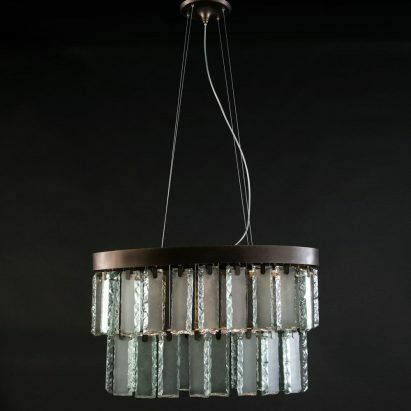 Our Showrooms will be closed Anzac Day 25th of April. 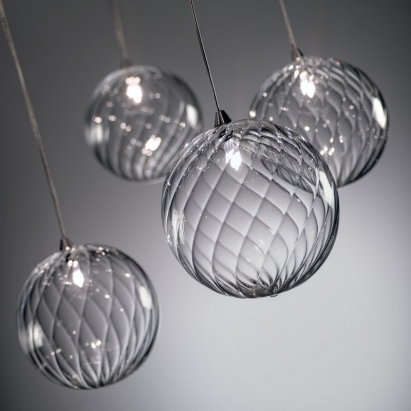 Showrooms will re-open from 9:30am Friday 26th April. 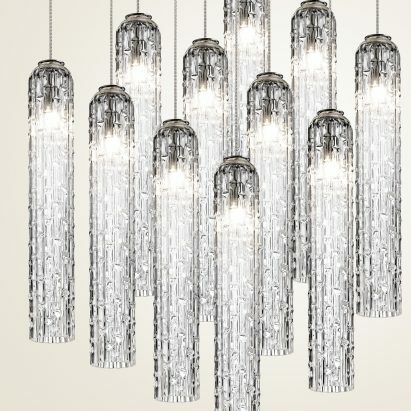 ranges in price from $800 to $7,000 PLUS. 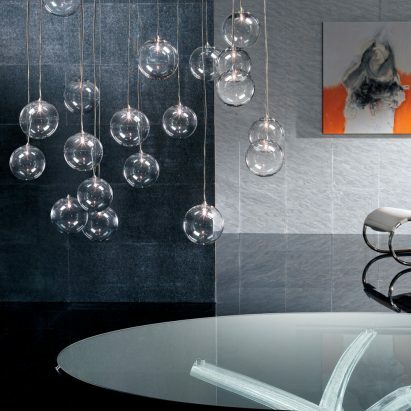 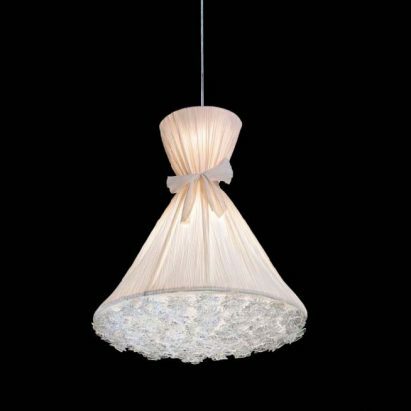 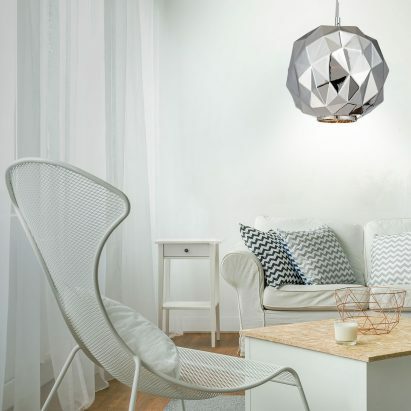 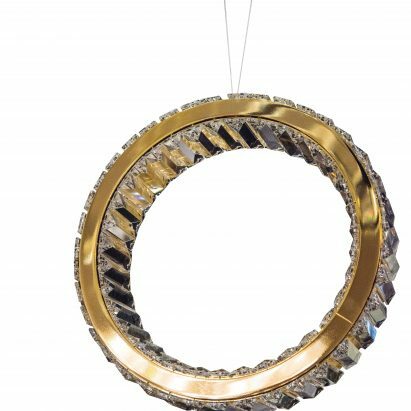 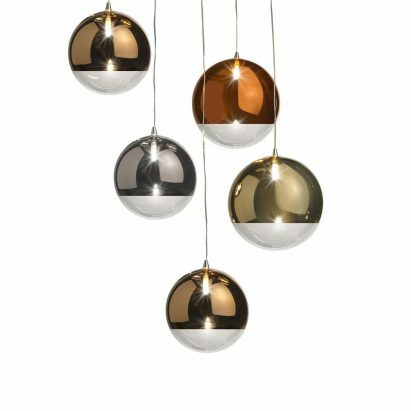 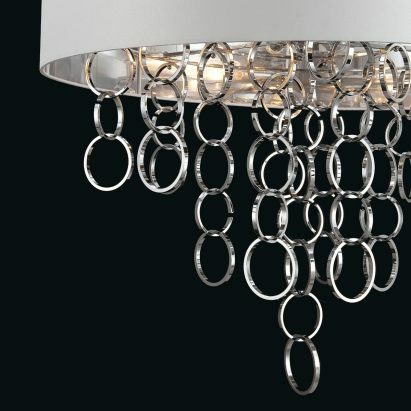 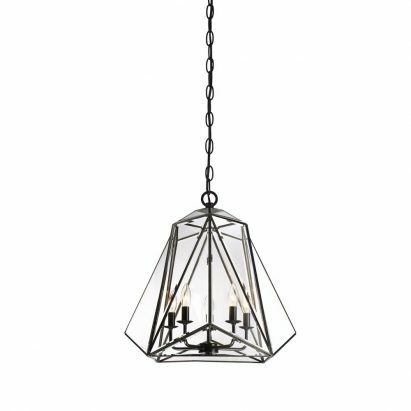 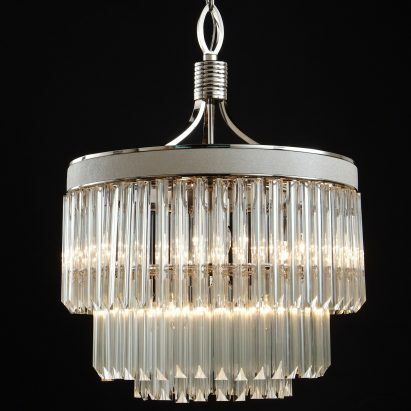 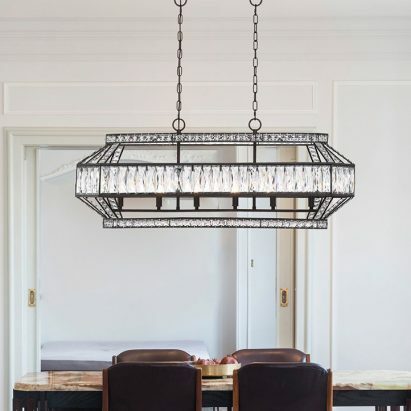 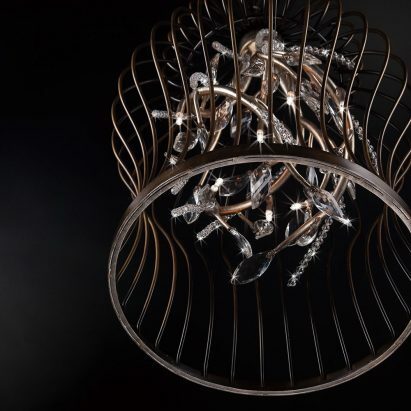 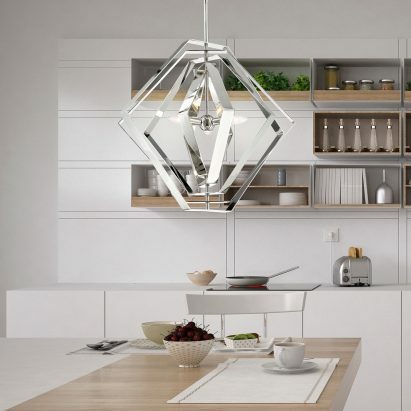 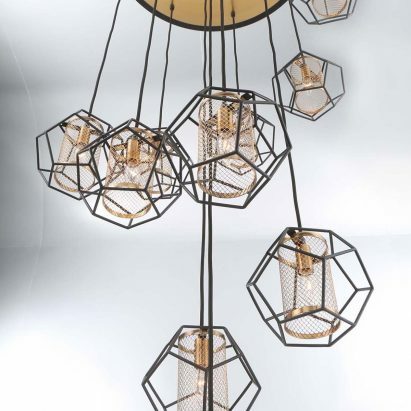 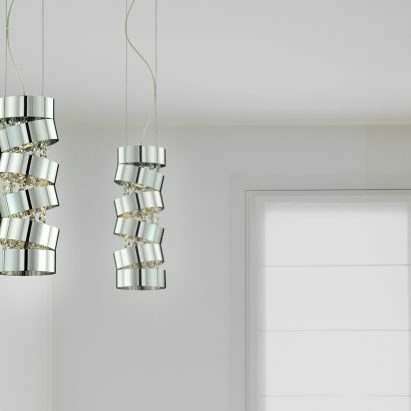 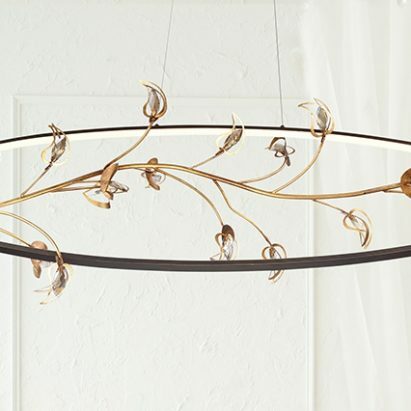 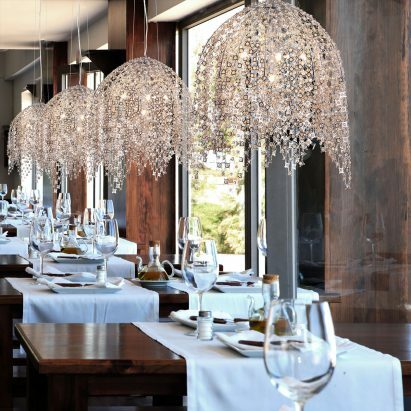 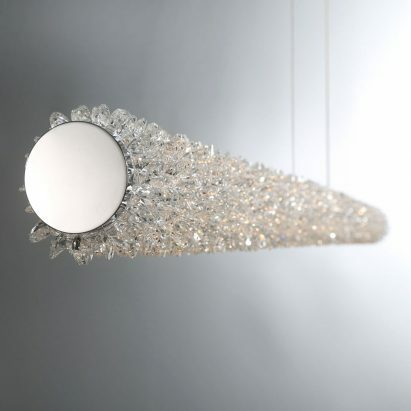 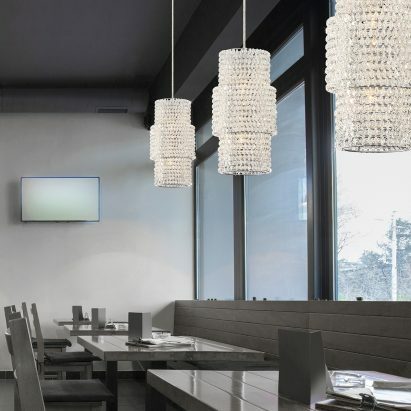 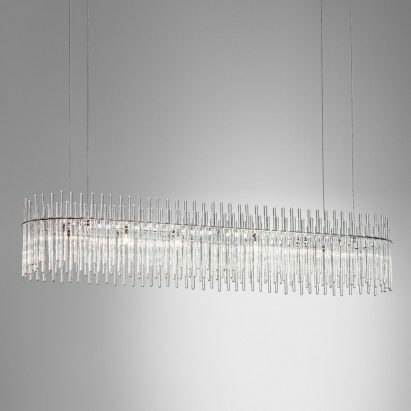 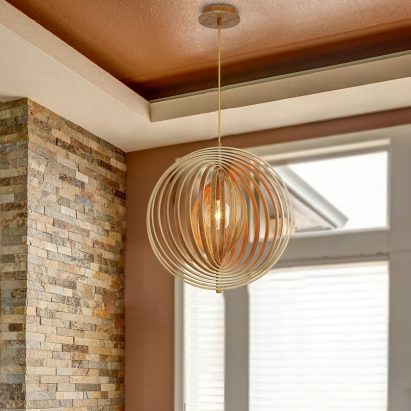 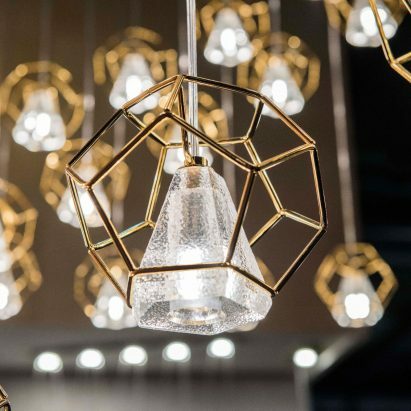 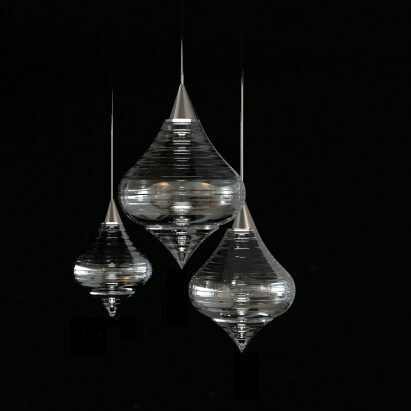 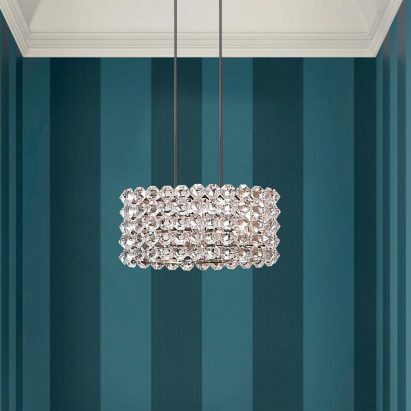 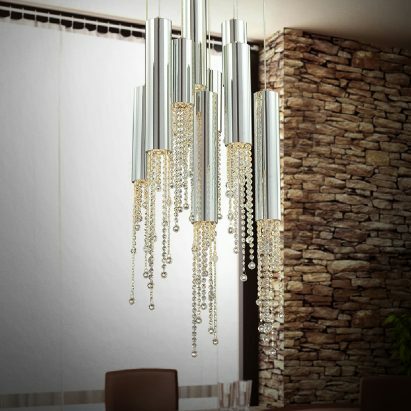 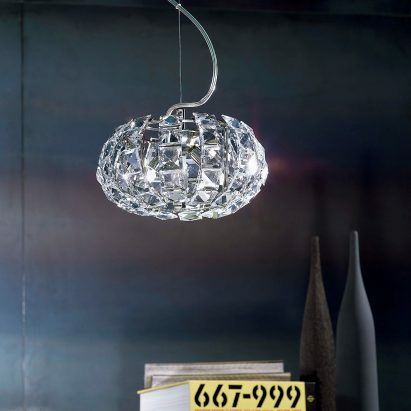 As a guide our Pendants across all styles, ranges in price from $800 to $7,000 PLUS. 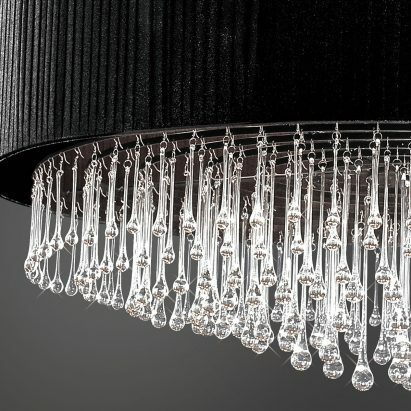 This is a guide only.